Last week Kendal received a visit from Totnes storyteller Steph Bradly, who is travelling around the country on foot, visiting Transition Initiative’s as she goes. 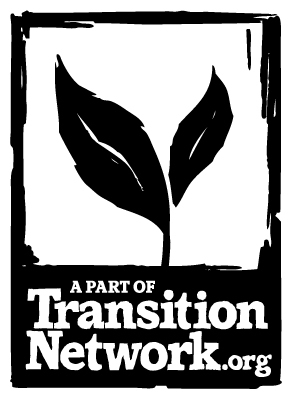 Kendal and South Lakes became a registered Transition Initiative earlier in 2010. Thanks for sharing your spirit and energy with us Steph! Find some inspiring stories of success and hard work from all over the country. This entry was posted on Sunday, July 4th, 2010 at 6:22 pm	and is filed under General. You can follow any responses to this entry through the RSS 2.0 feed. You can leave a response, or trackback from your own site.